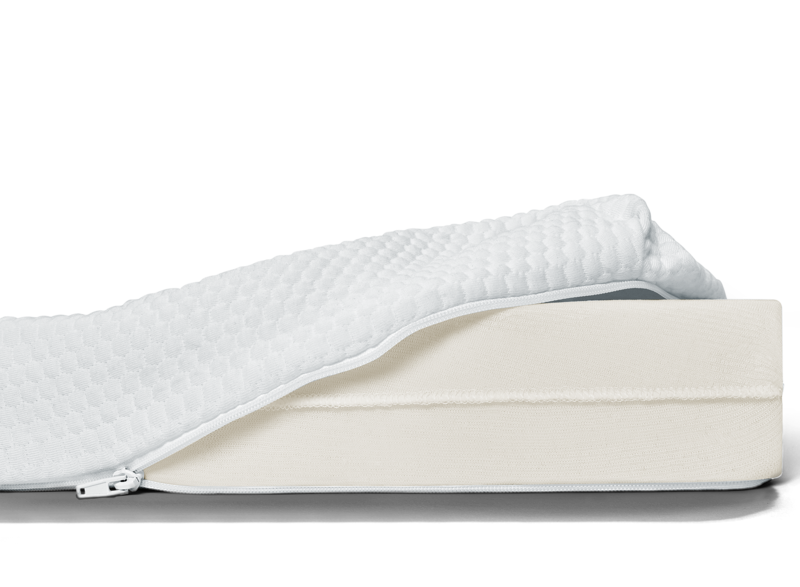 Get 20% off your TEMPUR-Topper PLUS get a free Cloud Pillow and Sleep Mask ($108 value). Automatically applies in cart. Ensure your child wakes up well-rested and ready for the day. Our mattress topper will deliver comfort, support, and years of sweet dreams. Improve the comfort and support of a spring mattress. 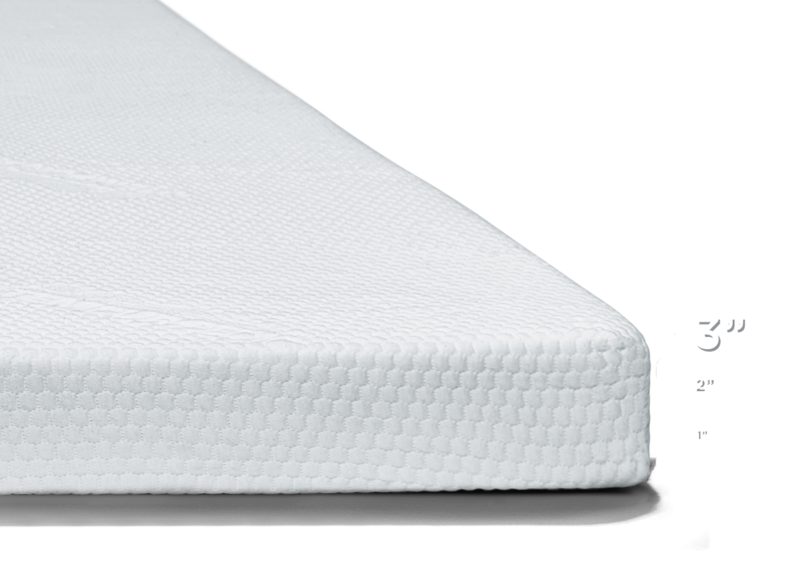 Unlike spring mattresses, our mattress topper will conform to your child’s body to relieve pressure points for quality sleep. 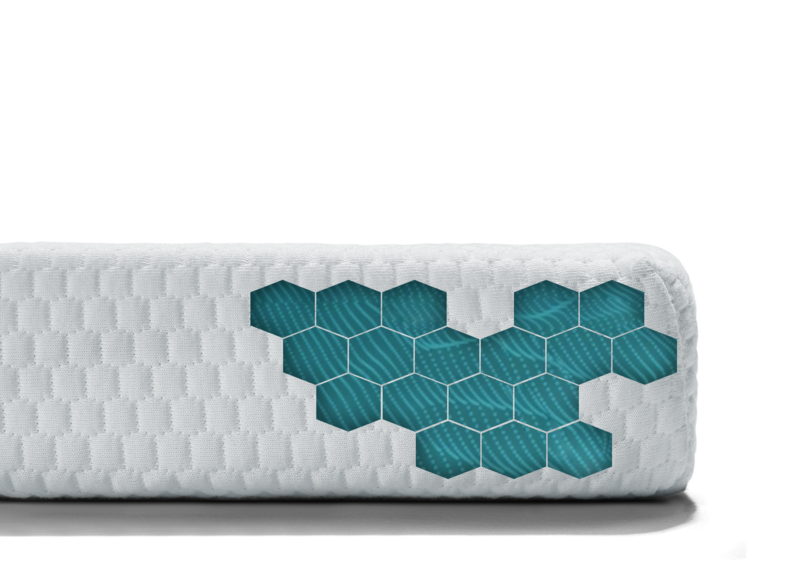 Add a layer of premium memory foam to your child’s mattress. 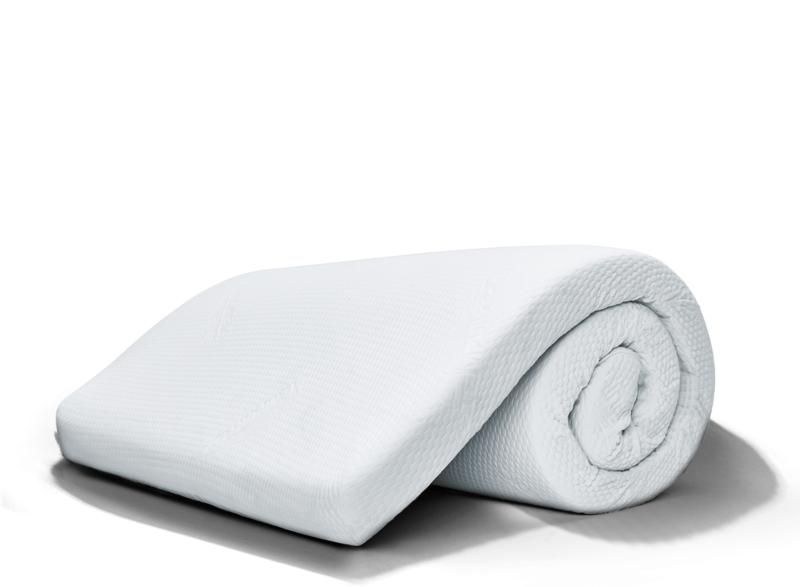 Our mattress topper is 3” thick and features a soft and washable cover for an always-fresh and comfortable sleep. Create a bed that your child will sleep on for years. Designed with proprietary TEMPUR material, our mattress topper won’t break down and will never lose its shape over the years. These toppers have made a huge difference in the kids beds! They are sleeping better and longer!! We bought the first to go to college and had to buy another for the home mattress and a third for the other child. I bought this topper for my daughter and not a day goes by that she doesn't tell me that this is the best gift ever. Our mattress topper is plush enough to use on the floor. Or enhance a trundle bed or even the top bunk. Keep in mind: if adding to a top bunk, the maximum height of mattress and topper probably shouldn't exceed 8 inches. Kids who get quality sleep perform better in school and are less likely to have behavioral problems. Our mattress topper adapts to your child—minimizing pressure points that keep them awake to deliver the quality sleep they need to succeed. For guestsPlace it on a pullout couch, futon, or even on the floor.